BGM TruNorth Wealth Partners needed a fully customizable CRM solution and decided to switch to Microsoft Dynamics CRM 2011 after utilizing a CRM system specific to the wealth management industry that lacked customization capabilities. When the previous partner they were working with decided to no longer support customizable CRM platforms, BGM TruNorth selected PowerObjects as their new Dynamics CRM partner. They chose PowerObjects because of their expertise in the training of advanced customization techniques and one-on-one education options. BGM TruNorth Wealth Partners is a Registered Investment Advisor. They act like personal CFOs for their clients in providing comprehensive wealth management services to entrepreneurs, small business owners, corporate executives, and high-net-worth individuals and foundations. They specialize in comprehensive strategies for financial planning, investment management, and tax planning. Peter: BGM TruNorth Wealth Partners is a wealth management firm. We partner with clients wherever their life and wealth intercept, which includes investment management, tax planning, charitable planning, defensive planning such as insurance. All of those areas that are part of the financial ecosystem. Our work with clients is all about managing a lot of data so that we bring the right strategies, at the right time, to the right people. What attracted me to Microsoft Dynamics was the ability to hold tremendous amounts of data, and process that in a proactive way. 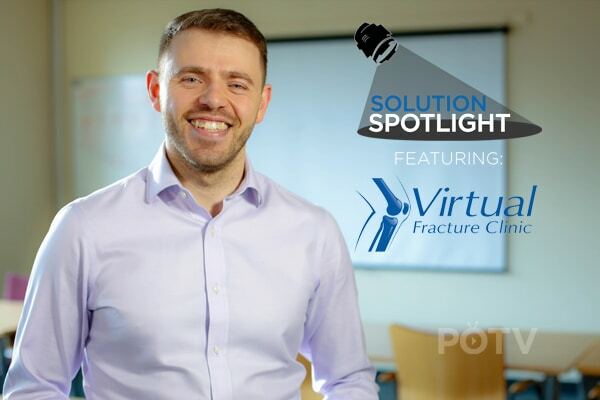 We need a global view of the data that holds together all the work we do for clients, and that comes from many different industry specific systems. 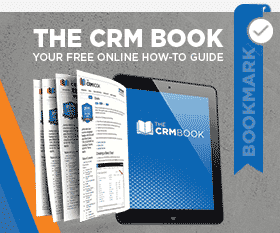 CRM has become the center, the hub, that holds all of those other systems in sync. Britta: Dynamic CRM touches everything we do here at BGM TruNorth. CRM for us is not just a glorified address book; it touches every area of our business from integration with Microsoft Office products, to mobility, to managing client cases and preparation for meetings. Peter: There are two primary ways that we’re using CRM: One is in the client service algorithms that we employ, the second is in the portfolio management. We actually find the value of what we deliver is so specific as a firm that we want CRM to enable that, rather than the other way around. It’s really the flexibility. Britta: With this new enhancement our advisors will be able to see a comprehensive view of generational wealth, which will be very important. Our industry relies so much on math and calculations, and the new enhancements are going to empower us to do even more with the data we already have in our CRM. Peter: At BGM TruNorth we have a fair depth of technical knowledge, and architectural ideas as well of what we want the system to do to support us. We needed a partner who would extend our capabilities and not limit them. We needed a partner who would be there when we needed, but not dictate exactly what we do. We needed someone who was going to help us take our system farther, instead of telling us how far the system could take us. PowerObjects was the obvious choice for us. Britta: We really appreciate that PowerObjects has a singular focus on CRM which means they are as invested, as excited about CRM as we are. It also means that they have a holistic view of the product and our needs that extends far beyond implementation. They are invested in training and helping us grow and reach the next level with the product. PowerObjects is invested in our success which for us, as a firm who’s very interested in staying involved in our own implementation, means that they are empowering us and extending our capabilities while still letting us be in the center of it. Peter: Clients bring us into their lives because they want to extend their capabilities in their financial ecosystem. PowerObjects has done exactly that for us in our technology ecosystem: extended our capabilities and made us stronger. April 22, 2019 Alexandra Brown	Be the first to comment. 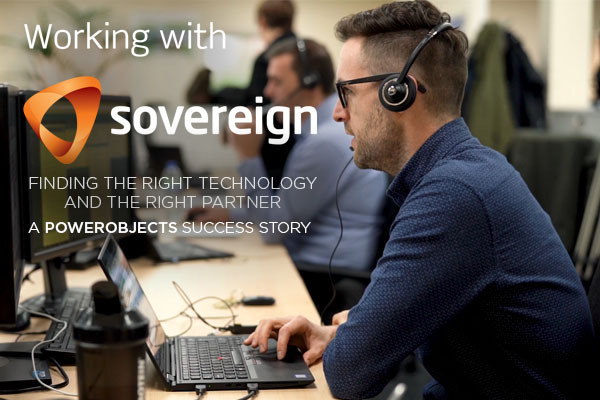 Watch the second video in PowerObjects’ 4-part series on Sovereign Housing Association’s digital transformation with Dynamics 365. August 31, 2015 Joe D365	Be the first to comment. 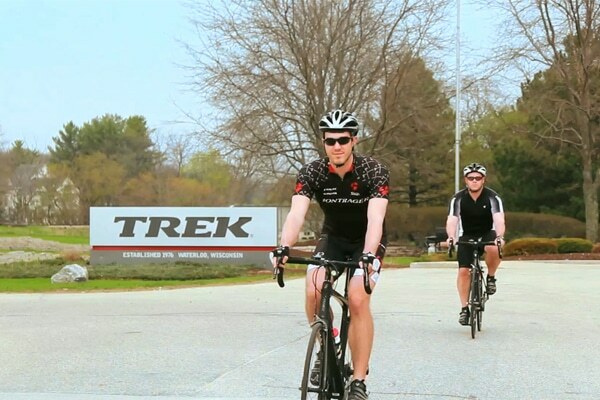 See how the integration between Dynamics CRM Online and other enterprise data sources has helped develop a more complete picture of Trek’s dealers and customers.